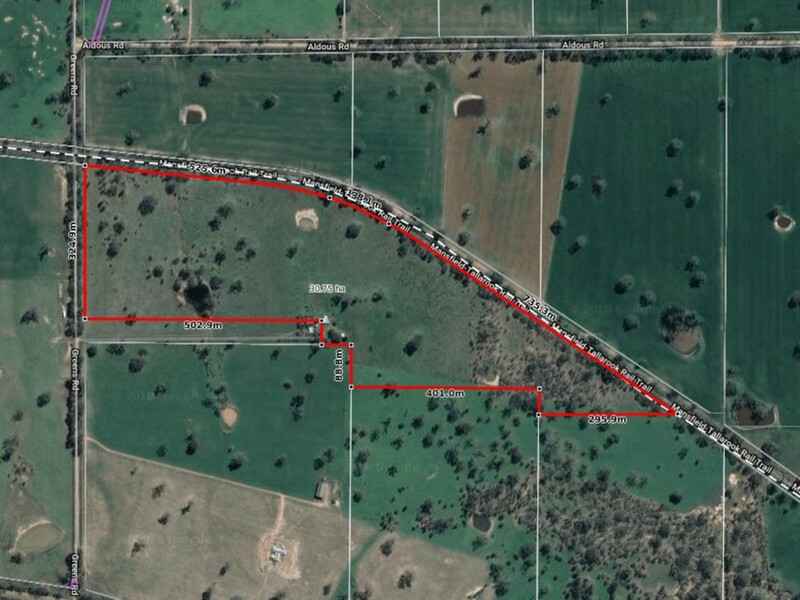 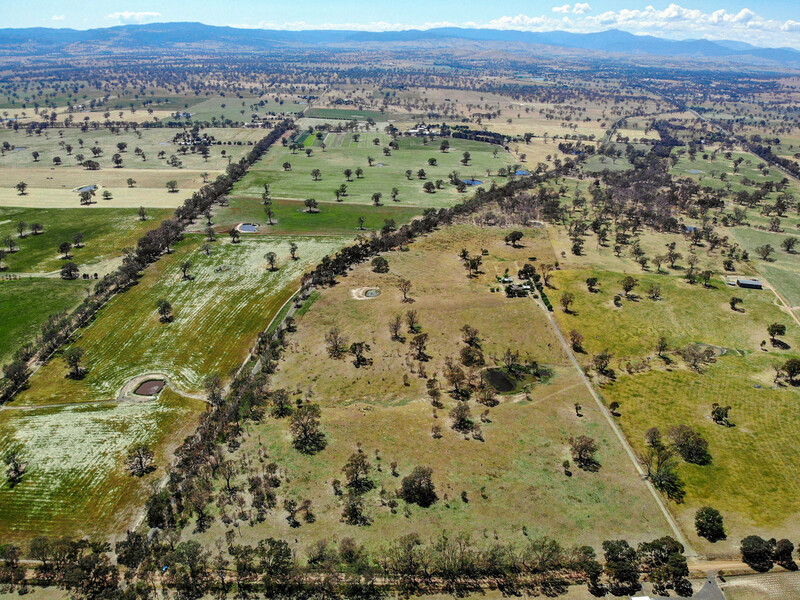 Apparently they are not making any more land so don’t miss this opportunity to purchase 76 acres this close to the booming regional town of Mansfield. 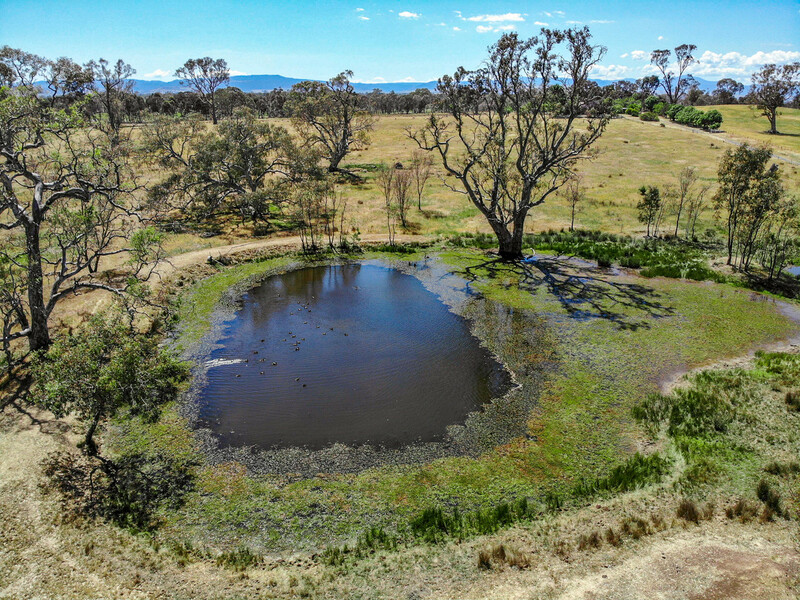 Magnificent mature gum trees provide shade and shelter and there are some great spots to build the country home of your dreams with awesome views and not a neighbour in sight…except cattle and sheep on the large surrounding farms, and the odd kangaroo or echidna. 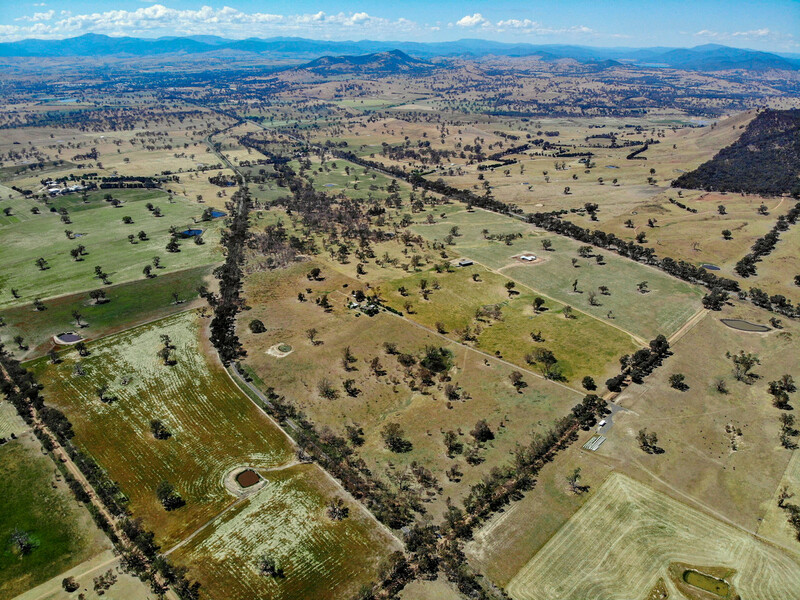 The property adjoins the Victorian Rail Trail so you can ride or even walk into Mansfield or Bonnie Doon and Lake Eildon in the other direction.